Now more than ever, there’s value and quality available from all corners of the globe, and for every palate. 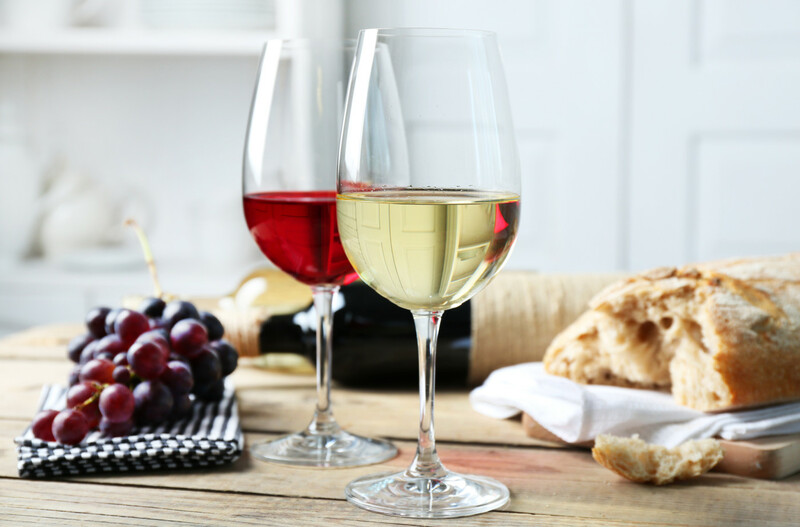 Wine values are on most consumers’ minds today, and now is the perfect time to save money while enjoying some of the best wines in the world. Look at the shelves of any wine store in America and you will usually see a plethora of choices below $15. Not only are these wines qualitatively solid, but they’re often impressive representations of some of the most revered, or most promising, wine regions on the map. For decades, Wine Enthusiast has championed excellent value wines as well as emerging regions of note, and this issue is packed full of discoveries. Our highly anticipated annual Top 100 Best Buy list is a culling of the top-rated bottles for $15 or less that our domestic and international tasting panel reviewed throughout the year. These wines represent the best wine values on the market. If you’ve always thought Burgundy was beyond your budget, we’ve got a surprise for you. European Editor Roger Voss tackles the myth in his “White Burgundy Bargains” piece. With their fresh, pure fruit, low alcohol and below $25 price point, these Bourgogne gems should be on the radar of any wine and food lover looking for a balance of elegance and economy. Turn to sunny southern Spain for lusty reds, diverse fortified wines and notable sweet wines, reviewed by Contributing Editor Michael Schachner. Three regions—south-central Spain, Levante and Andalucía—offer expressive wines for diverse palates and varied budgets. And in the United States’s South, chefs are offering playful new twists on traditional cuisine, pairing those dishes with wines of all price points. Italian Editor Monica Larner hits the road, scouring the scenic Langhe region for insider tasting and touring tips. At the nexus of Piedmont’s storied Barbaresco and Barolo wine region, the Langhe is rife with top-notch restaurants, wineries and worldclass natural beauty. Just as we laud the best wines in the world, we also honor the innovative personalities in the industry who help bring those wines to you. Here, we reveal our nominees for this year’s Wine Star Awards. Held each January in New York City, our Wine Star gala event showcases the most influential and interesting luminaries of the wine realm.